On Wednesday 29 march 2017, the excellent students of 1st junior High School of Agios Konstantinos in Agrinio, Spiros and Yiannis ,visited our premises. Their visit in our premises was made after completing their actions in Athens, like their visit to public prosecutor’s office of Arios Pagos, the temple of Acropolis and the National Museum of Athens, under the “FROM THE ARIS STONE TO AREIOS PAGOS” program. 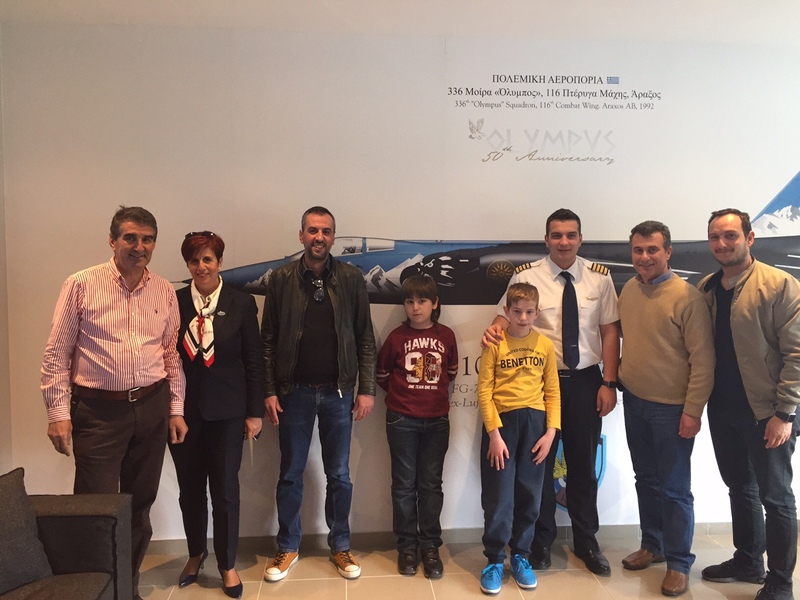 With great pleasure we invited the two students, Yiannis and Spyros, as well as their teachers to make a stop and relax at our new ” F-104G Starfighter” room. 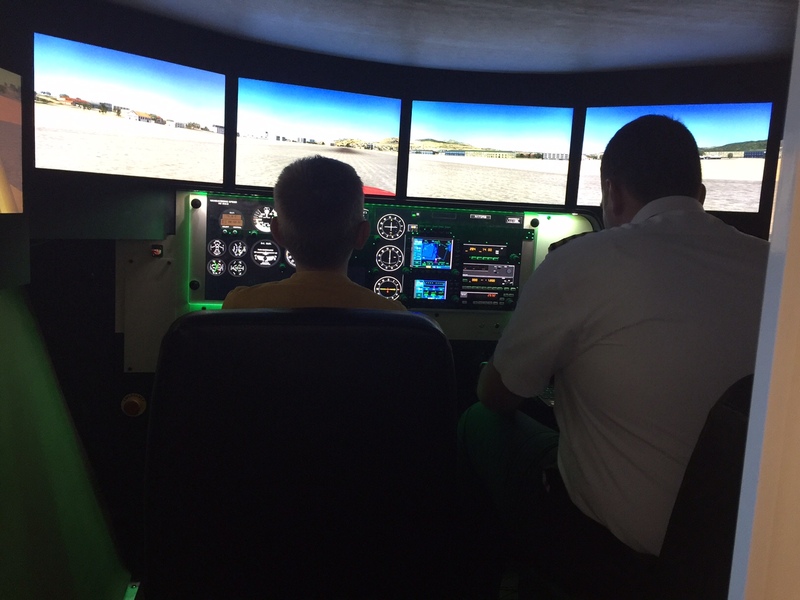 Ms. Sofianou Voula proposed to the students to try their pilot abilities on our brand new Simulator, which was accepted with great enthusiasm from our little friends. Their happiness and their great performance led to the repetitive flights with our simulator. Since 2013 the 1st junior high school of Agios Konstantinos in Agrinio has a great volunteering cooperation with Superior Air, which participates with great pleasure to the actions of this school.